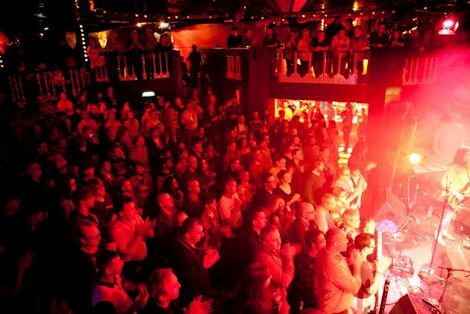 Organisers behind the Kazimier have issued a statement reassuring people over the future of their Garden and performance space. 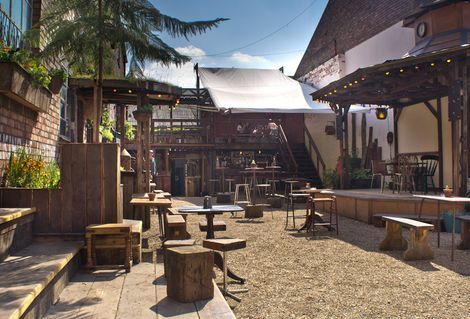 Fears were raised yesterday when reports suggested the future of the Kazimier Garden was in doubt following the sale and proposed redevelopment of the Liverpool Academy of Arts. New owner Wavertree-based TJ Thomas Estates Group has bought properties on Seel Street and Wolstenholme Square to develop into bars, restaurants and student flats. June Lornie, Liverpool Academy of Arts director, has been told she has six months to vacate the gallery before its demolition. TJ Thomas Estates has also bought the original Liverpool Academy of Arts building at 36 Seel Street, where tenants include The Actors Studio, as well as 11-23 Seel Street opposite and a warehouse on Wolstenholme Square next to Cream, which includes the Kazimier Garden. 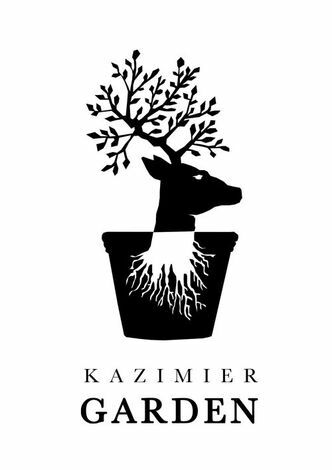 Liverpool’s Kazimier Winter Garden reopening for festive season. Getintothis on The Kazimier Garden in bloom to save summer in Liverpool. 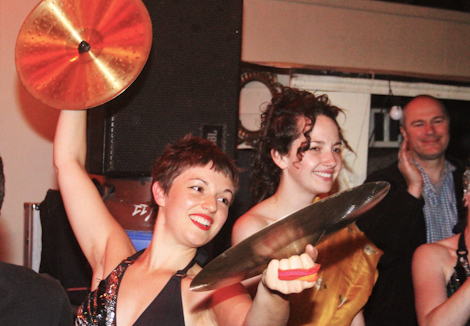 The Kazimier Krunk Olympics picture gallery: Kazimier Garden. 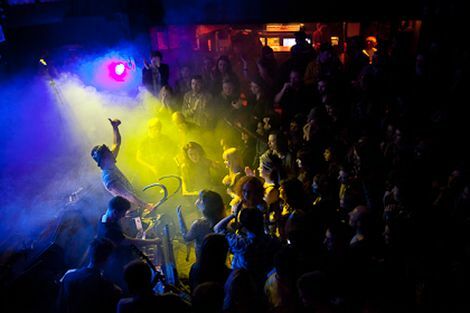 Getintothis on Liverpool Sound City 2013: Korea Rocks showcase at Kazimier Garden. 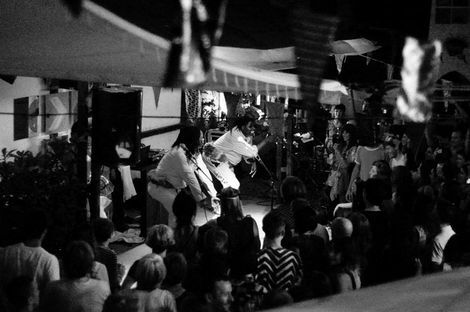 Getintothis reviews Shangaan Electro feat Auntie Flo: The Kazimier Garden. Liverpool music 2013: Highs, lows and best of year so far as we take late summer break.